Members earn 43 Points on this purchase! 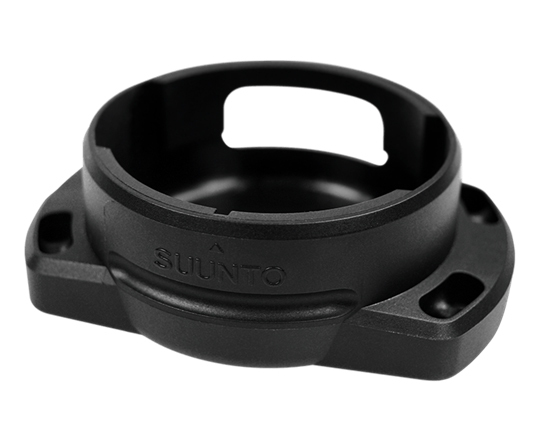 This Kit enables you to mount your Suunto SK-7 and SK-8 with bungee cords. 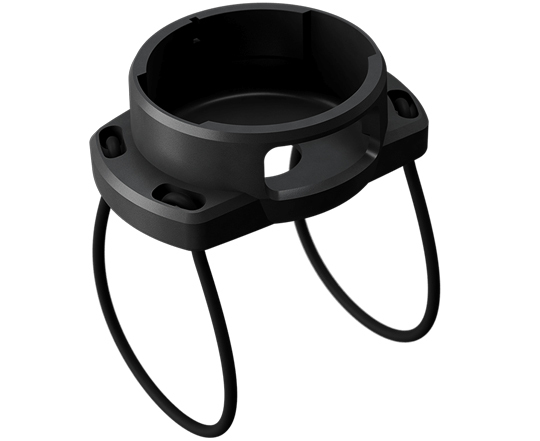 The capsule, bezel and friction ring can be taken from any current mounting system. Package includes boot and bungee cord.